For exhibit schedules, please contact the museum. Time required: 30 minutes. The museum is housed in the Old Southern Pacific Railway Depot. 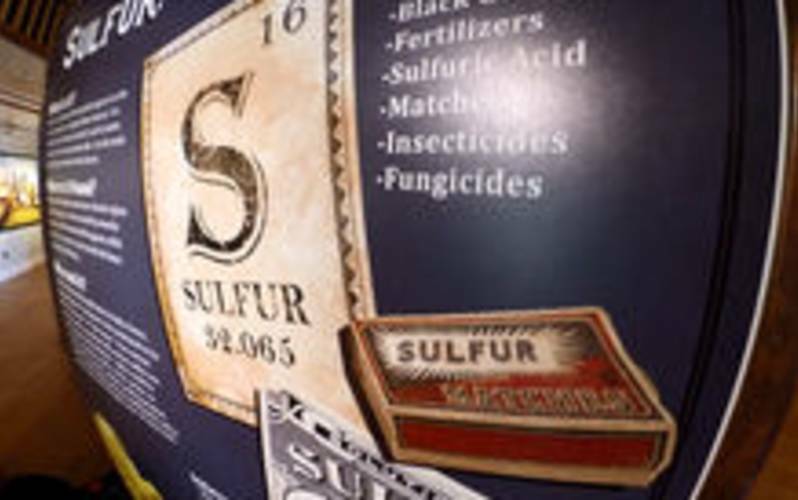 The museum was established to commemorate the development of the Frasch process of mining sulfur at the turn of the century. Visit the Henning Cultural Center next door for rotating exhibits. Admission is free. Hours of Operation: Mon. - Fri.;10 am -noon & 1-5 pm; Sat. 10 a.m.- 2 p.m.
© 2019 Lake Charles Convention & Visitors Bureau. All Rights Reserved.